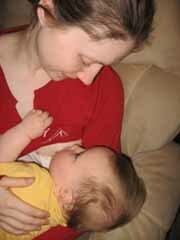 Look at our lovely breastfeeding photos! If you would like to see your breastfeeding photos featured in our breastfeeding gallery, simply email them to Breastfeeding Mums. Include your URL if you would like a link back to your website or blog.